At East Moon Asian Bistro & Sushi our menu has something for everyone. 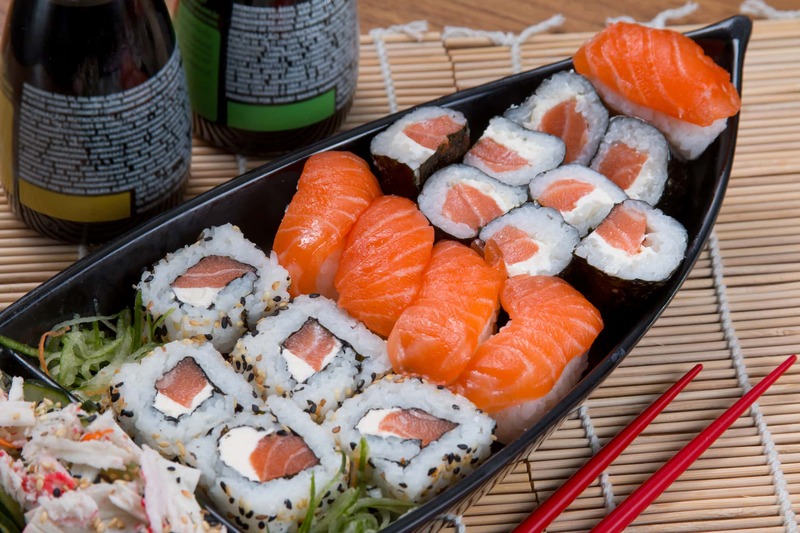 We offer sushi and our cuisine also includes Thai, Vietnamese, Chinese and Japanese dishes. 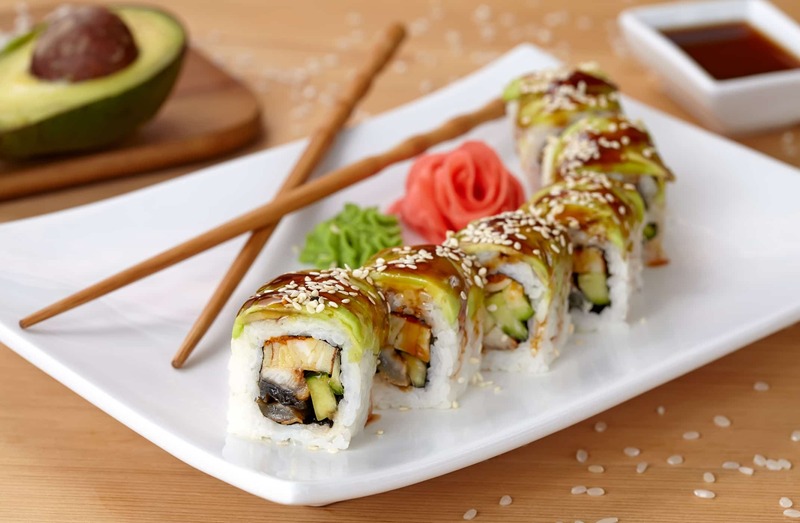 Our sushi menu offers special rolls, lunch and dinner sushi and a la carte sushi bar. 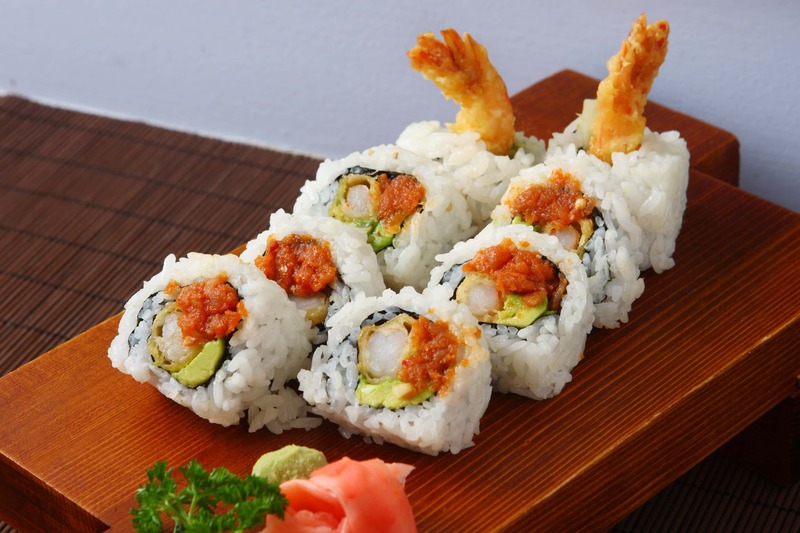 East Moon Asian Bistro & Sushi offers lunch specials, sushi specials and happy hour everyday. Join us during happy hour for half-off drinks and sushi and appetizer specials. 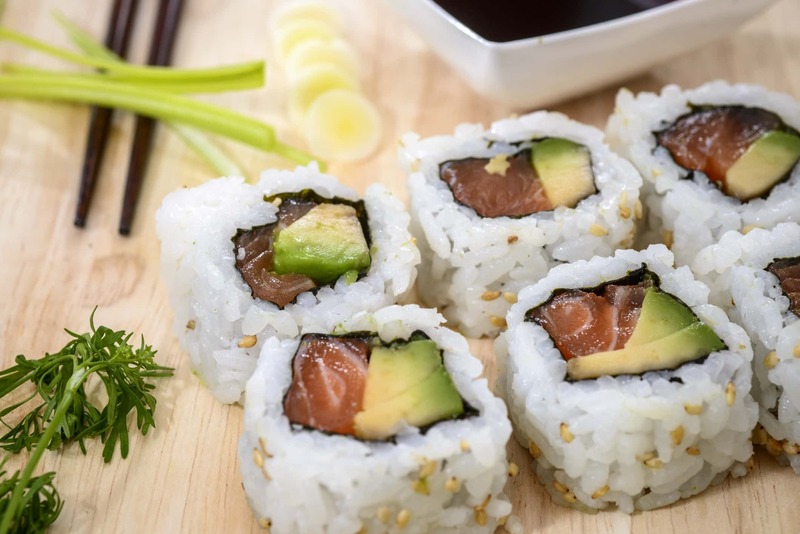 Stop by for some traditional Asian Cuisine or our freshly-made sushi. Whether dining in or taking out, our delicious menu and friendly and helpful staff will make your dining experience unforgettable. Take-out, catering and delivery are all available. The first East Moon restaurant was founded in New York City. We have now more than 12 locations. Visit any of our locations to experience different types of Asian cuisine under one roof. We look forward to showing you a new way of enjoying Asian food. My name is Hong but everyone that visits East Moon know me as Lee. I opened the eight location of East Moon in Broomsfield. 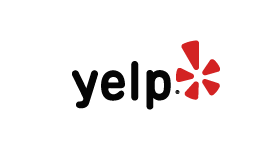 I have been in the restaurant industry since I was a teenager. 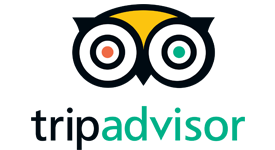 Excellent food and service is my passion. I hope to see you soon.